M&K Plant Hire is an earthmoving company that puts safety and care first. Not only do we look after the work health and safety of our staff and subcontractors, we take care to look after your worksite and local environment. Making sure everyone – including our people and everyone else on site – goes home safely at the end of the day guides everything we do. 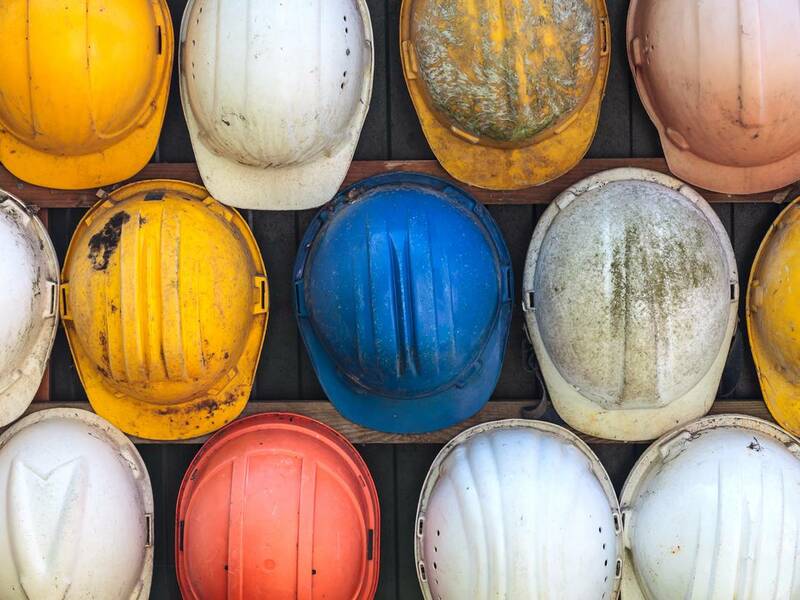 As earthmoving contractors, M&K’s workplace health and safety standards are underpinned by industry-standard safe work policies, procedures and methods that integrate with, match and exceed those of some of Queensland’s largest building corporations. Our team includes dedicated workplace health and safety staff whose only job is to upgrade our standards and keep all our work practices up to code. More broadly, all our staff and subcontractors are fully inducted and trained in our leading workplace health and safety practices and policies. Right from the apprentice level, everyone at M&K knows no good job is done dangerously. We don’t do workplace health and safety because it is the law. M&K is built on trust and integrity – towards you, towards our staff and towards our subcontractors. Need copies of our safety documentation? You can download Copies of our SWMS and Plant Risk Assessment here! If you need site specific copies, please give our bookings team a call and we can source these for you.